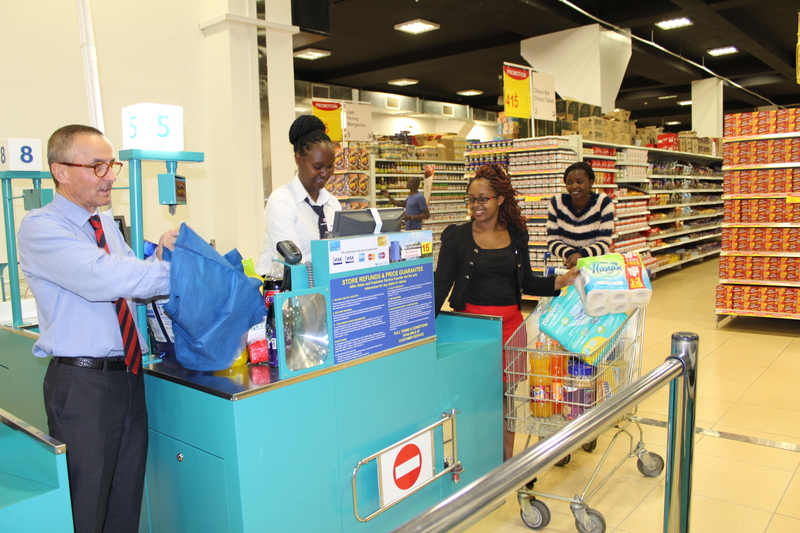 Carrefour’s Jean Yves Genies, packs customer’s belongings during the opening of the retailers Thika Road Mall store. Living in the digital era where more and more people are turning to online shopping, you would expect physical stores to be struggling for survival, but in fact, this is not the case. The National Retail Federation reported that physical retail shops had a net increase of over 4 000 store openings in 2017. Customers can inspect the items that they want to buy, something that is just not possible online. Customers can negotiate prices when they are inside a store, this can’t be done online. There are no shipping costs involved when customers purchase products from a physical store. Customers don’t have to worry about their personal information being leaked because physical stores don’t require all their personal information and credit card or banking details when making a purchase. It is a lot easier to return items to a physical store. A very popular trend at the moment is ‘Research online, purchase offline’ (ROPO). Customers have the ability to research products online and to find the best possible prices, but then they purchase the item from a physical store instead of online. This way they get the best deals but don’t have to wait for the product to be delivered and don’t have to pay delivery fees. While having an e-commerce site is very important, being able to drive foot traffic to your physical store has become just as important. Google AdWords has developed new innovations to help with this. If most of your sales are still made in your physical store, then it’s very important to include the physical address of the store in your ads. Google AdWords allows you to do this with a location ad extension which displays your store’s address within the ad. Customers are a lot more at ease and a lot more trusting when buying from a business that feels ‘real’. Just visit Google ‘My Business’ homepage to enable this feature. Google has even made location extensions and stores visit measurement available on YouTube. Google AdWords has also made it possible for you to increase local foot traffic by implementing promotions in your online advertising campaigns. The promotion ad extension allows you to display your store’s current promotions within the ad. Using promotion extensions in your ads can drive awareness to your promotions. Creating more awareness of your in-store promotions will help you drive more traffic to your store. Google AdWords also gives you the option to choose what device you’d prefer your ads to show on. 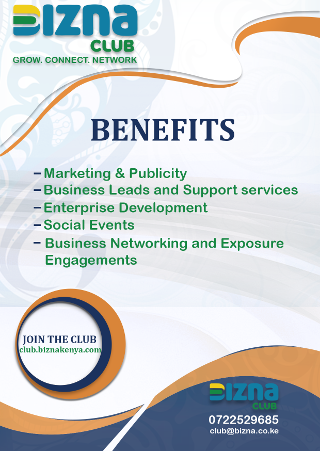 Running these promotions will also increase your quality score. Another great way to drive foot traffic to your physical store is by offering instant communication with potential customers. A click-to-message extension is another link that Google AdWords offers that you can incorporate in your ads that connect customers to your business by text message. Customers can easily book an appointment by clicking on the link which will take them to their messaging app so that they can text for an appointment. Showing your ads at relevant times (such as during trading hours) can be a lot more meaningful for customers. By using the Google AdWords feature of ad scheduling, you can set which days of the week and time you want to run your ads on. Geo-targeting is an effective way of identifying your ideal customer’s location depending on their IP, WiFi or GPS data. This feature also allows you to record consumer behaviors based on their location. With geo-targeting, you will have the option to run different promotional campaigns within a specific area. Another attractive feature offered by Google AdWords is Local inventory ads which allow you to synchronize your inventory in real-time, so shoppers know if you have that item they’re looking for in stock. Being able to offer customers the best of both worlds – both online and offline – has become so important for businesses. Businesses can no longer afford to only focus their attention on one or the other because it is very likely that they will be missing out on sales if they do. Google AdWords has developed all these new features to help businesses drive more foot traffic through more effective digital advertising. Find out how to navigate yourself around AdWords by completing a Digital Marketing Course.